I can't say I've ever been one for a full on Halloween get up. Donning a mask for the night doesn't have much appeal and fake blood just stains everything but when October 31st rolls around I do get the urge to throw on something black and generally 'vamp it up' in the make up department. MAC Rebel Lipstick has been sitting in a draw for a while now waiting for just such an occasion to be used. It's a deep purpled toned berry that takes a little bit of bravery to rock on a daily basis but looks equally amazing on fair or dark complexions. Think glowing perfected skin, a wash of soft bronzer and a slick of this for a look that's all about the lips. 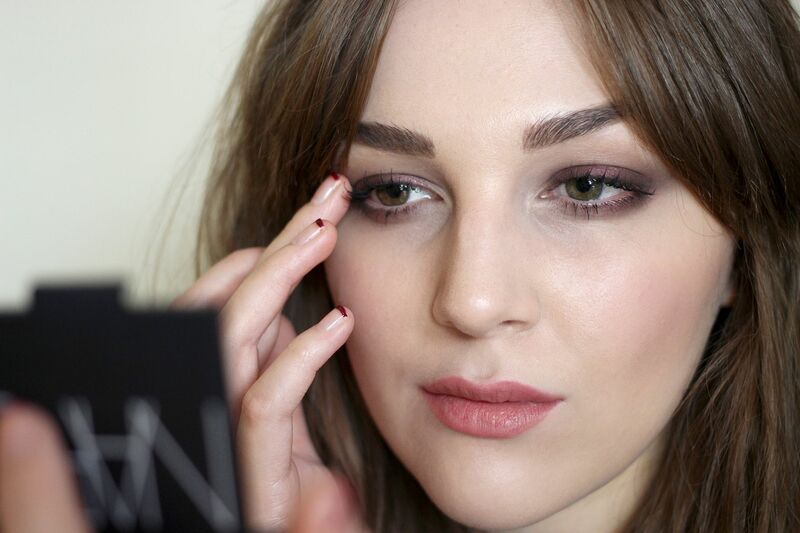 If playing up the eyes is your forte then a smokey look is a must. I love how easy it is to blend a single cream shadow out, creating different tones and packing on the colour exactly where it's needed. Drugstore brands are on fire with their cream products at the moment, Maybelline and Rimmel do a great selection but the Bourjois Colour Edition in Prune Nocturne* is my pick for a smudged out purple haze with just enough shimmer to give it some festive edge. 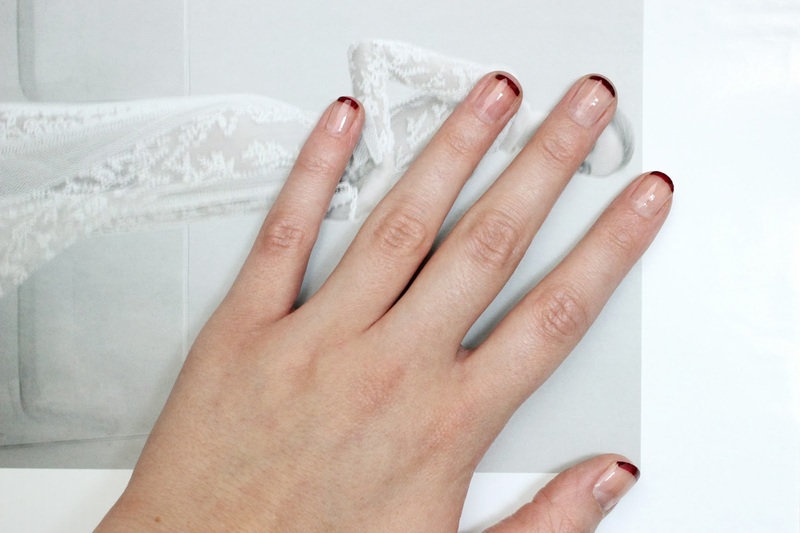 Last of all add the finishing touch with a deep red polish, I've opted for Essie Sole Mate, striped onto the tips of naked nails and topped with a good glossy clear coat, giving effect that you've just elegantly dipped your fingers in blood. Hey presto, you're vamped and ready to go catch the tube without gaining any odd glances from passers by. Happy Halloween!